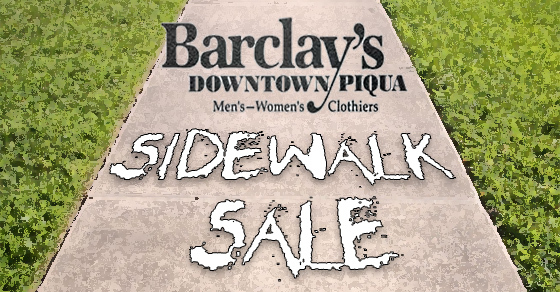 Barclay’s 2016 Sidewalk Sale is July 15th – 16th! 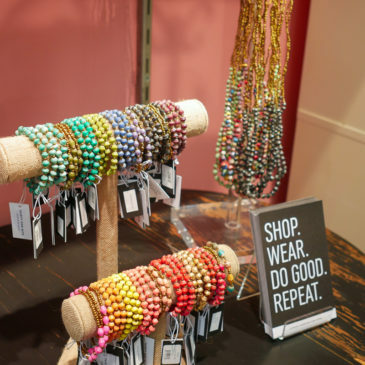 31 Bits Jewelry now available at Barclay’s! 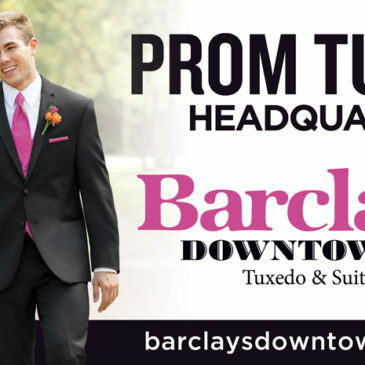 Prom season is coming up fast, do you have your tuxedo yet? 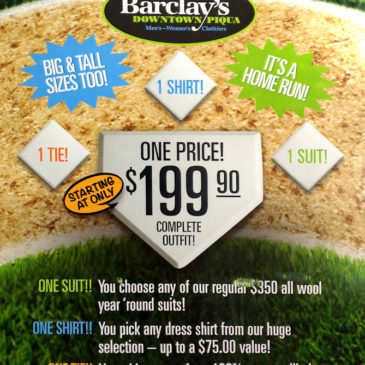 Customize your tux online and get the look you want! 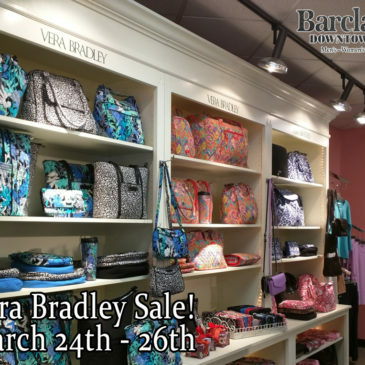 Come in to Barclay’s in Downtown Piqua for our big Vera Bradley Sale March 24th until March 26th! 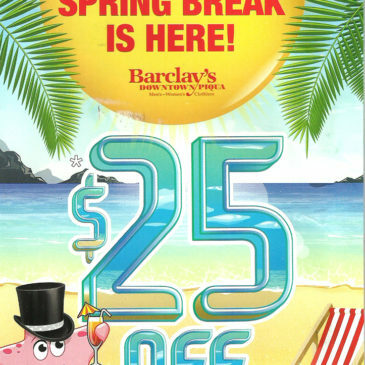 We’ll be taking 25% off of all of our new Vera Bradley Accessories! That’s a deal you won’t want to miss! 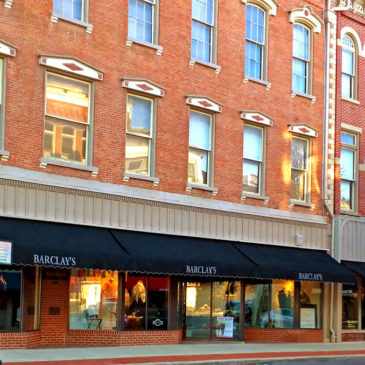 We’ve done some remodeling here at barclaysdowntownpiqua.com! We hope you enjoy our new look! 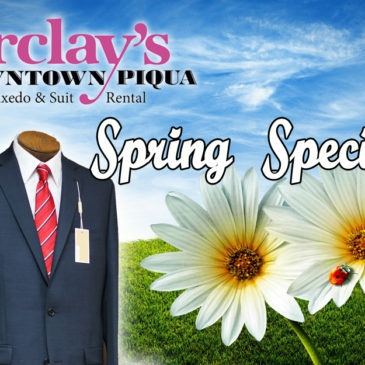 For a new look of your own visit us at 314 – 318 N Main St Piqua, OH 45356!